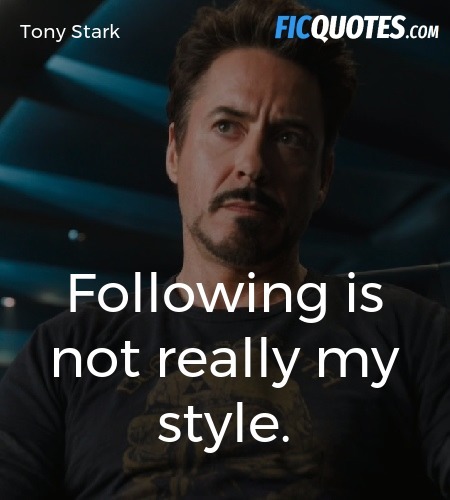 Following is not really my style. You want me to put the hammer down? I don't get always what I want.